This is for those looking for the easiest way to program new keys to 2000 Mercedes E320 when all keys are lost. 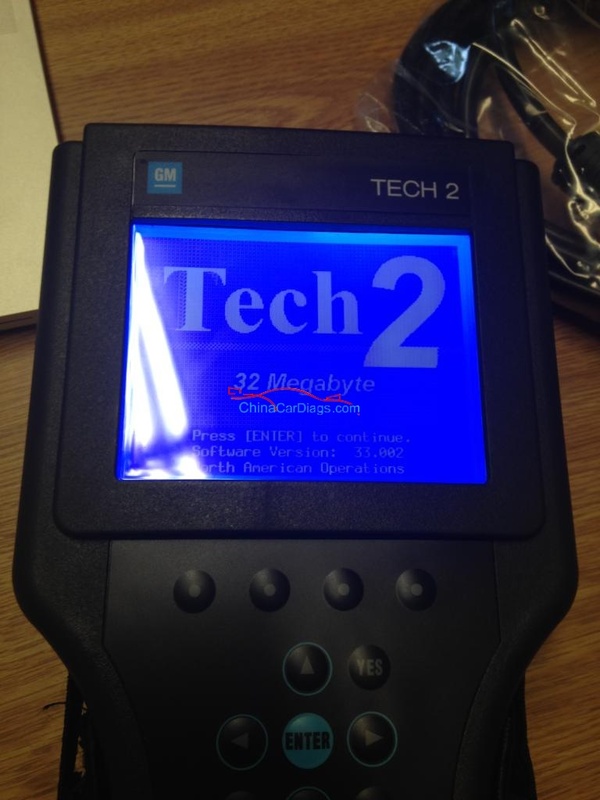 Done with VVDI tools. Tips and guides through questions and answers…..
Should be able to read password via IR? Is it on the vehicle or on the bench? There’s the problem. On the vehicle it will read via ir. 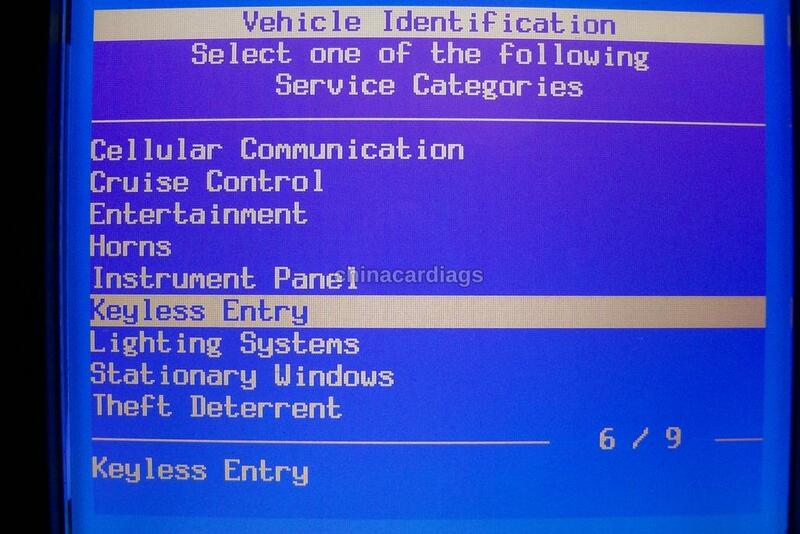 Have you got vvdi prog? So your option is to read via prog (solder or use eis adapter) then load file into vvdi mb or put back on vehicle and read in situ. What is the eis part number? 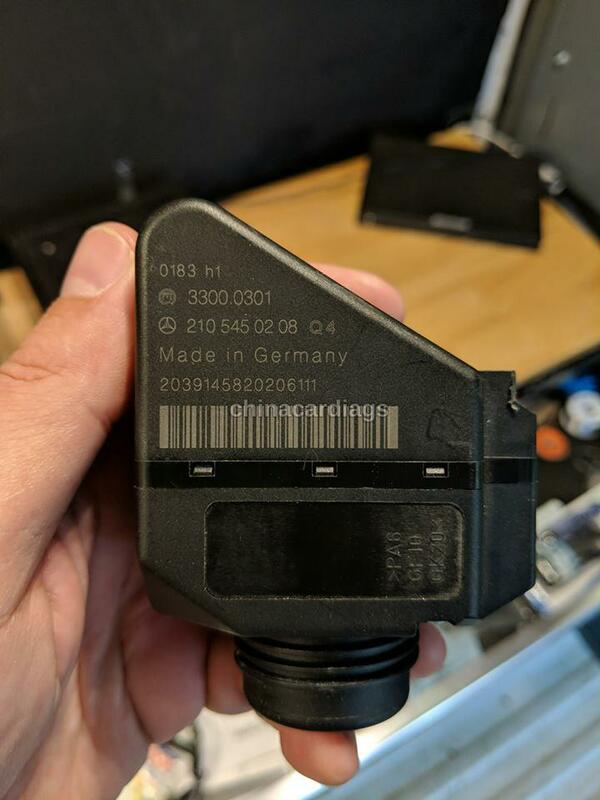 No need for obd connector. Just use ir straight in the car. It doesn’t always read but worth a try. Once you tell me part number I will tell you the most efficient way to tackle this job. 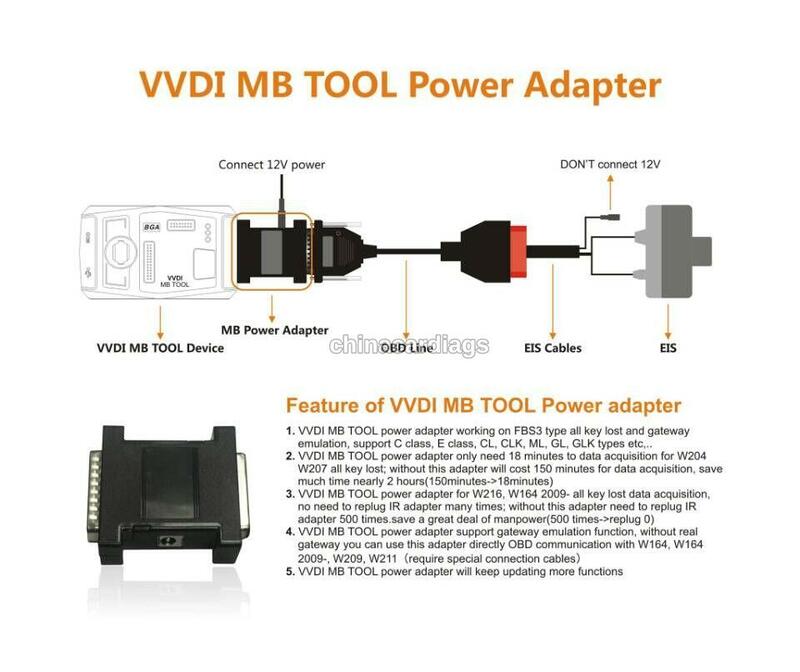 Do you have vvdi mb power adapter?